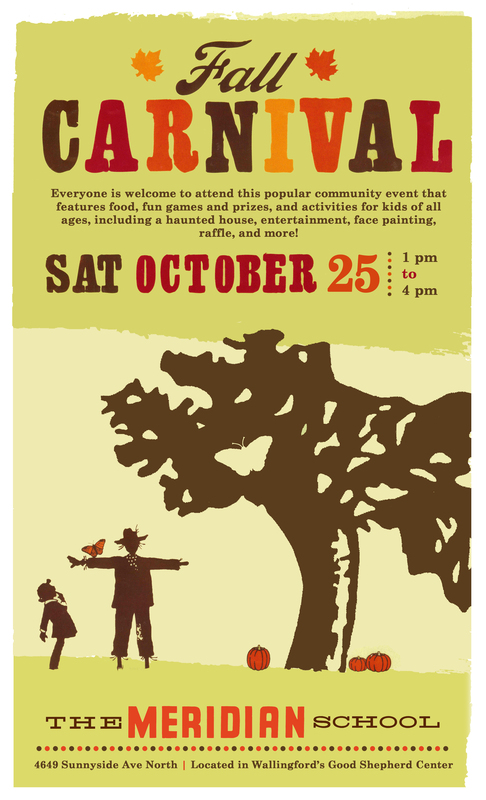 The Meridian School is holding its Fall Carnival at Meridian Park behind the Good Shepherd Center this Saturday Oct 25th, from 1 – 4pm. There will be games, food, face-painting, balloon animals, and prizes. Recommended for kids ages 2-10.